At the end of each section, click 'next'. At the end of the form, click 'submit' to send the form to Library staff. A paper version of this form is also available at the Library. 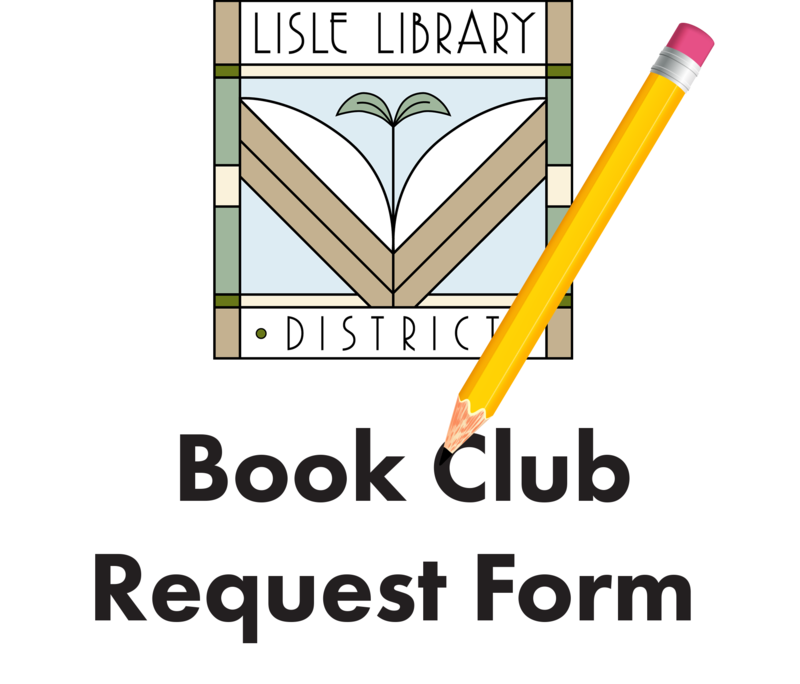 The Book Club Request rules can be found here.